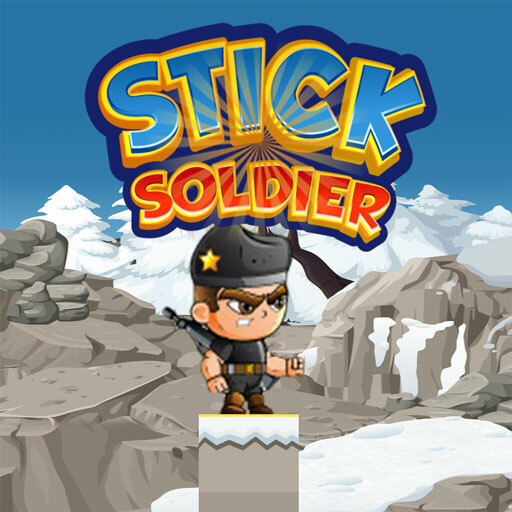 In this game, our soldier has to to build a path by just clicking and holding the screen. then we walk through the path to the other pole and this goes on continuously untill we die. 1-click on the screen and hold it to create the rope2-when the rope reaches the next pole, release the screen and we automatically go to next pole.3-keep doing this untill we die.